Editor’s Note: Technology is affecting virtually every aspect of our lives. It is disrupting how we shop, how we eat and sleep, how we travel, how we interact with each other, and, of course, how we manage our finances. Today’s column features the latter. I recently met up with renowned local financial planner J.R. Robinson, to ask him what he sees as some of the most disruptive and/or useful consumer technologies or apps for personal financial planning. 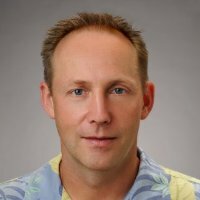 For those of you who don’t know J.R., he is the owner of Financial Planning Hawaii and is co-founder and CEO of Nest Egg Guru, a subscription-based suite of applications that is marketed to independent financial advisers. J.R. has published numerous research papers in peer-reviewed academic journals and his commentary and articles are regularly featured the national financial news media. Earlier this year, leading consumer finance site Investopedia included J.R. among the top 100 most influential financial advisors in the U.S. I met J.R. a couple of years ago, when Nest Egg Guru was going through the BlueStartups Accelerator program, and find him to be a valuable and insightful resource on all topics pertaining to consumer finance. 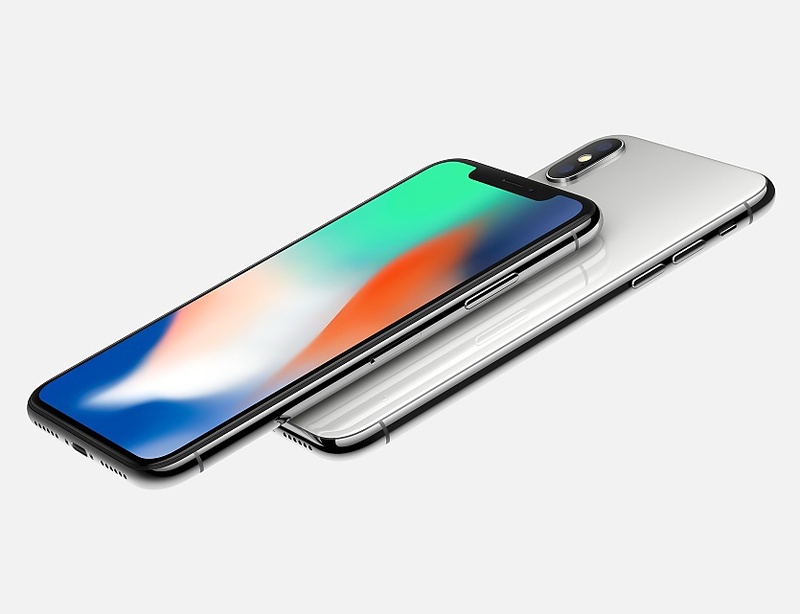 The iPhone – This could, of course, be expanded to “smart phones,” but the fact is that Apple created and still dominates the smart phone space. In J.R.’s opinion, history will record the iPhone’s contribution to societal change as similar to the impact of the automobile, air travel, and the light bulb. This pocket sized device touches virtually every aspect of modern life and has gone from nothing to literally billions of users in a little more than a decade. In terms of personal finance, virtually every financial task from bill-paying to deposits to purchases to borrowing and lending to investing can be done from an iPhone. This handheld device is often the command center for all consumer finance activities. It is almost indispensable. Aggregation Software – This is one of the unsung heroes of personal finance tech. These applications enable users to link bank accounts, investment accounts, credit cards, insurance policies, and 401(k)s to appear and regularly update in a single centralized view. The ability to gain a 360 degree view makes it much easier to organize, monitor, and maintain one’s financial plan. The best known aggregation app in the consumer space is Intuit’s com. Mint has been around for years and is among the most widely adopted DIY planning tools. It includes budgeting and bill payment functionality, investment tracking, alerts, and even free credit scores. It receives high marks for its ability to make connections with virtually any financial institution. If there is a knock on Mint, it is that some users may experience sensory overload from ad-driven communications, and the free “advice” is often stilted toward driving users to sponsor relationships. J.R. says that many financial planning professionals subscribe to what he describes as a “grown-up” equivalent to Mint that is devoid of the advertising influence and that includes such features as document storage, financial planning applications and reports, and insurance policy tracking. Password Management Software – The proliferation of personal finance apps has driven the need for applications that allow users to securely manage and store their passwords for each application. Today, virtually everyone who uses a smart phone needs to have an app to keep track of their scores of usernames and passwords. Leading apps in the space include LastPass and Dashlane, but there are many others as well. R. says he subscribes to an app that allows him to offer white labeled password management software to his clients as part of his basic planning service. He says that it makes sense for financial planners to offer password management apps to clients because the planner’s website is often the hub of their clients’ financial plans and because it is a value-added service that they appreciate. Fitness Watches – This may seem entirely unrelated to consumer finance, but as J.R. explains, unexpected medical and long term care expenses are among the greatest threats to financial security in retirement. There is abundant research to show that improvements to diet, fitness and sleep can dramatically reduce the incidence of cardiovascular disease, adult onset diabetes, and a slew of other age related ailments. 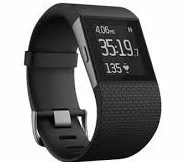 These are all areas that fitness watches track, but the what makes them revolutionary is that they make the previously mundane and arduous task of tracking diet, sleep, and exercise engaging, even addicting. Many of the applications that accompany these devices provide gentle reminders to get moving, provide positive affirmation when goals are met, and provide automatic reporting of daily, weekly, monthly and yearly progress. In short, they make it fun and easy to stay disciplined and to successfully adopt a healthier lifestyle. Leading players in this space include Apple, Fitbit, and Garmin, but there are others as well. R. noted that some insurance companies are even providing free fitness watches to policy holders and providing premium discounts for certain levels activity that are recorded on the devices. Acorns – This app falls into two fintech sub-classifications. It is both a micro-savings app and an automated trading platform (a.k.a. “robo-advisor”). Users link a credit card or a bank account and each time a transaction is made, the app automatically takes the amount needed to round it up to the nearest dollar and invests it in diversified ETF model portfolio. The cost is just $1 per month or .25% per year for balances over $5,000. JR’s attraction to this app is as a tool to engage and educate younger investors about saving and investing. For those who are charitably inclined there is a slew of micro-savings apps that, instead of investing rounded-up amounts, allocate the “spare change” to the user’s cause of choice. Apps in this space include Bstow, Drops, and CoinUp. As an aside, J.R. also noted that there has been an enormous proliferation of personal finance apps over the past few years. There are dozens of micro savings apps, budgeting apps, and robo advisor platforms. It seems likely that competition and thin margins will likely thin the herd over time.